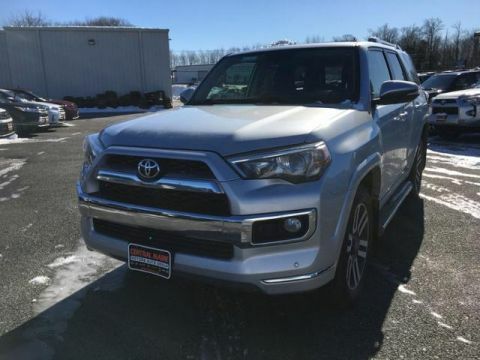 LOW MILES - 27,613! 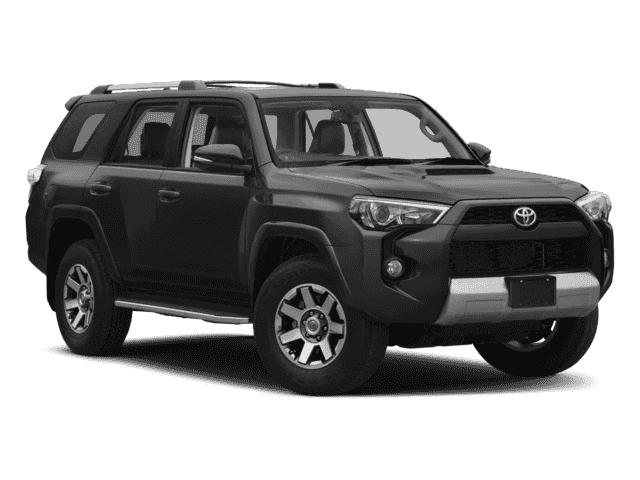 TRD Off Road trim. 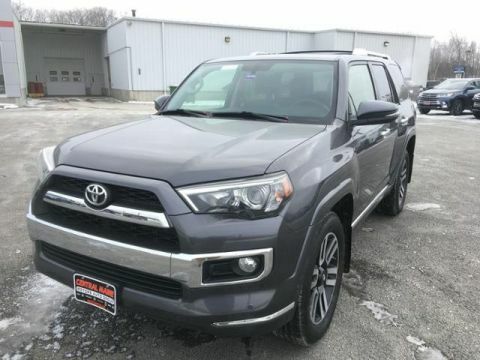 NAV, iPod/MP3 Input, Satellite Radio, Onboard Communications System, CD Player, Back-Up Camera, Tow Hitch, RADIO: ENTUNE PREMIUM AUDIO WITH NAVI... 4x4, Alloy Wheels. CLICK ME! RADIO: ENTUNE PREMIUM AUDIO WITH NAVIGATION Entune Multimedia bundle (6.1 high resolution touch-screen w/split screen display, AM/FM CD player w/MP3/WMA playback capability, 8 speakers, auxiliary audio jack, USB 2.0 port w/iPod connectivity and control, advanced voice recognition, hands-free phone capability, phone book access and music streaming via Bluetooth wireless technology), Siri Eyes Free, Entune AppSuite, HD Radio, HD Radio predictive traffic and Doppler weather overlay, AM/FM cache radio, SiriusXM satellite radio w/3-month complimentary all access trial, Gracenote album cover art and integrated backup camera display w/projected path, Entune App Suite includes Destination Search, iHeartRadio, MovieTickets.com, OpenTable, Pandora, Facebook Places, Yelp and Slacker Radio; real-time. 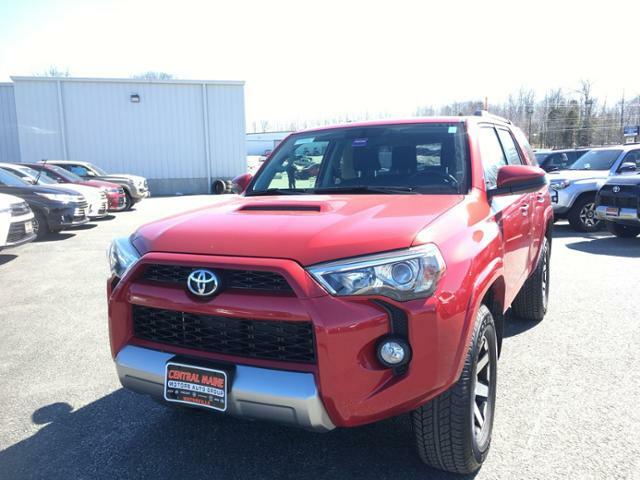 Toyota TRD Off Road with BARCELONA RED METALLIC exterior and BLACK GRAPHITE interior features a V6 Cylinder Engine with 270 HP at 5600 RPM*.